Covering every facet of design and product innovation for retail, residential, office, hospitality, education and healthcare projects, INDEX Design Series is a master exhibition that has evolved into 9 distinct industry-specific events, all under one roof, aiming to bring a 360 degrees visitor experience to interior design. Held annually in Dubai – the business hub of the GCC, INDEX has played a strategic role in shaping the design landscape over the last 26 years, and continues to be a beacon for design brands looking to enter the marketplace, strengthen their market share and be seen by the largest design community in the region. In a market where the most ambitious and iconic projects have been developed with elegant as well as lavish interiors, the GCC region is without doubt gathering momentum within the interior contracting and fit out sector. With upcoming events such as World Athletics Championships 2019, Expo 2020, World Cup 2022 and the interior design and build process is stimulated towards a well-developed luxury market for a brand-aware population which is always keen to explore new and innovative products. High-end interior projects in Qatar, UAE or Saudi Arabia (KSA) – leaders in the regional market – can easily exceed US$ 25 million*. KSA is by far the biggest interiors market and is estimated that spending on interior finishing items will grow by almost 14% by 2017. Visitors attending the INDEX Design Series 2017 will be treated to over 2,000 of the best interior brands on the planet, plus a design trail inspired by the show theme “Design for the Senses” that demonstrates how you can stimulate the senses through design and interiors. Every type of product, style and material is on the show, from luxurious wall coverings, to limited-edition luxury furnishings through to contemporary commercial interior products. 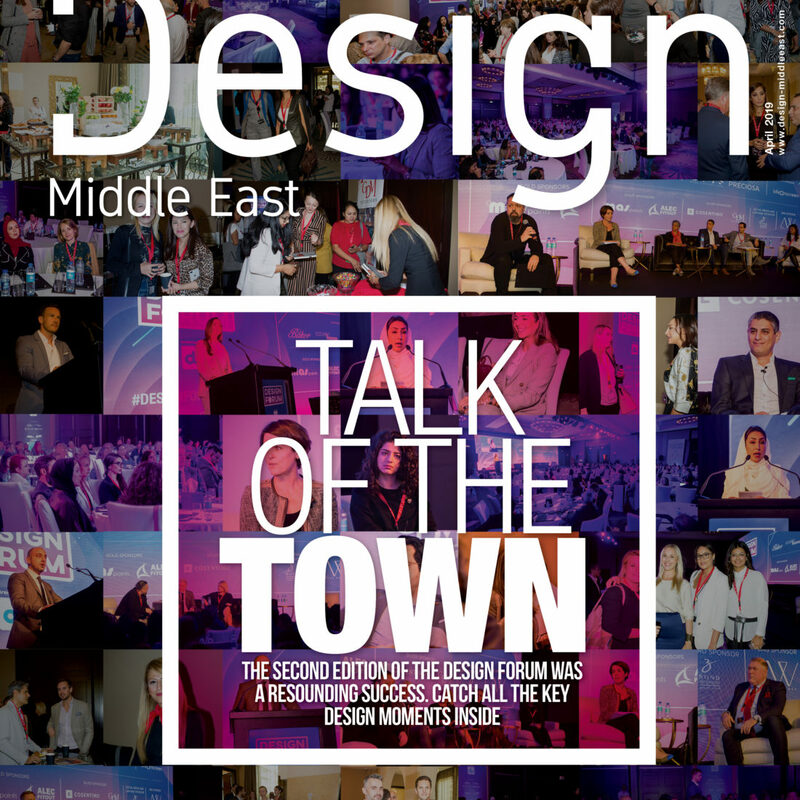 Visitors will have access to over 48 hours of design content across the Design Talks – the largest free design conferences in the Middle East, the Trend Tour, Trend Hub and more!